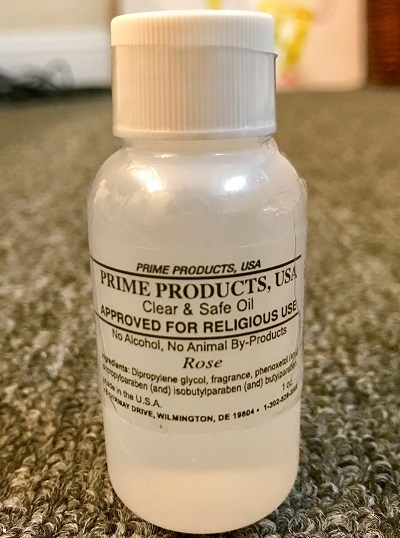 IMPORTANT NEWS: PRIME PRODUCTS IS PLEASED TO ANNOUNCE THAT EFFECTIVE 10/18, WE BECAME AN APPROVED VENDOR FOR THE SALE OF MULTI-PURPOSE OILS, HERBS, AND OTHER RELIGIOUS ITEMS TO ALL INMATES WITHIN CORRECTIONS FACILITIES THROUGHOUT CALIFORNIA! OUR PRODUCTS ARE ALSO AVAILABLE IN CALIFORNIA COUNTY FACILITIES. WE ARE A CONSISTENT INDUSTRY LEADER! WHY? BECAUSE WE WORK AT IT!! Oils, Herbs and other religious items are our only business. We only sell to prison systems. 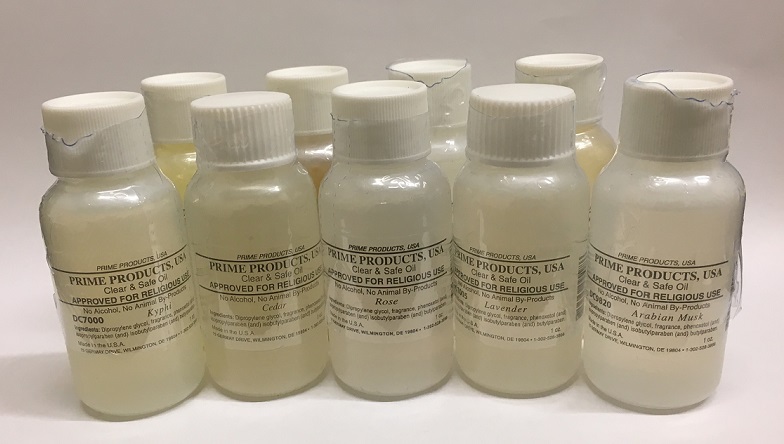 Doing business for more than 15 years, Prime Products is recognized as an industry leader in the manufacturing of high-quality multi-purpose oils used in corrections facilities throughout the nation. Made in the USA, our oils do not contain any alcohol or animal by-products. In addition, our oils are housed in shrink-wrapped, clear plastic bottles that meet security needs. 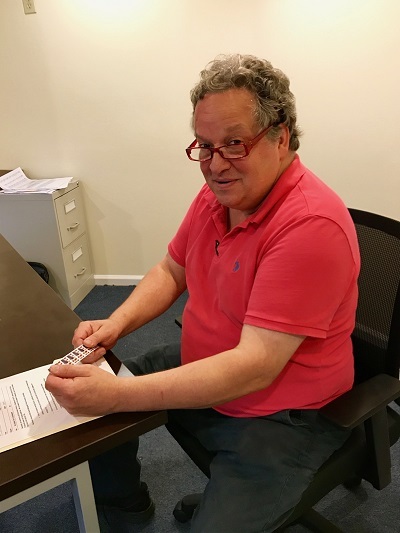 On an on-going basis, we maintain rigorous quality control/production standards. We are proud to be the only oil manufacturer in the country that has been awarded a Certificate of Halal by the Islamic Society of the Washington Area (ISWA). For your convenience, the following payment methods are accepted: US Forever Stamps, credit cards, money orders, family checks and state checks. Herbs are a recent addition to our product line. We are pleased to now offer 11 different herbs, sea salt, and eggshell powder.